In today's fast-paced networked economy, professionals must work harder than ever to maintain and improve their business skills and knowledge. 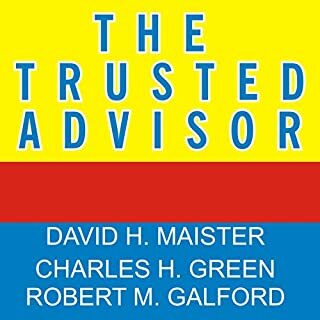 But technical mastery of your discipline is not enough, assert world-renowned professional advisors David H. Maister, Charles H. Green, and Robert M. Galford. The key to professional success, they argue, is the ability to earn the trust and confidence of clients. 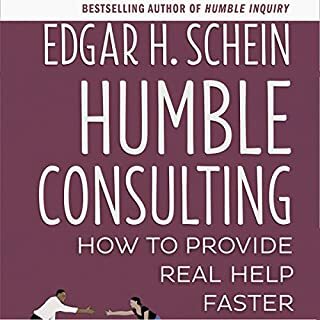 When the landmark best-seller Flawless Consulting was first published more than three decades ago, it was quickly adopted as the "consultant's bible." With his legendary warmth and passion, Peter Block explained how to deal effectively with clients, peers, and others. The book continues to speak to people in a support function inside organizations as well as to external consultants. 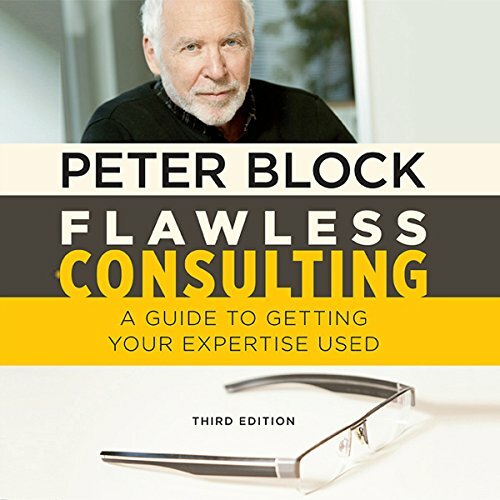 This thoroughly revised and updated third edition of Peter Block's groundbreaking book explores the latest thinking on consultation. 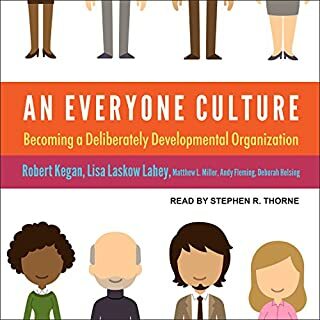 It includes new insights about how we can organize our consulting around discovering the strengths, positive examples, and gifts of the client organization or community. The book remains a practical and specific guide for anyone who needs to develop a capacity for deeper relatedness and partnership - which means it is for all who wish to make a real difference in the world. Flawless Consulting includes two new examples, taken from health care and educational reform efforts, to show how consulting skills can be useful (and often transformative) in a broader context. 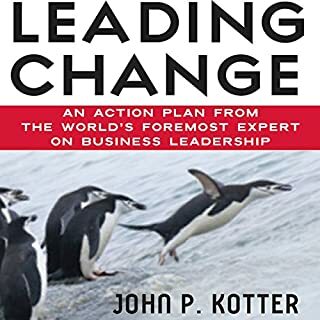 These illustrative examples point the way for achieving changes for leadership in business, government, religion, human services, and more.Like the first two editions, Flawless Consulting affirms the notion that authentic behavior and personal relationships are the key to technical and business success. By demonstrating their ability to be truly authentic at each step in the process, consultants can aim toward creating workplaces that are more collaborative and ultimately more successful. I thoroughly enjoyed the material although it asked more of me as a reader than usual. What I found difficult was the voice, pronunciation and intonation of the reader, Erik Synnestvedt. I would have preferred to hear the author's reading. 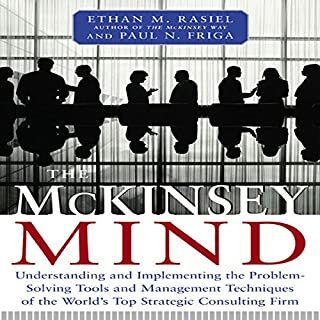 As THE book on consulting, I'd totally recommend the book. This audible recording, however, I would not recommend. Who would you have cast as narrator instead of Erik Synnestvedt? Could you see Flawless Consulting being made into a movie or a TV series? Who should the stars be? What disappointed you about Flawless Consulting? 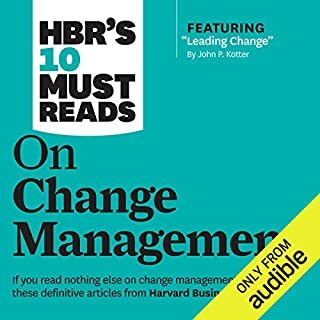 I'm starting a consulting role in 3 weeks and an time poor so I thought that Audible might be my silver bullet to allow me to digest this book while I'm working. I am literally 20 mins in and can't bare it any more. The narrators pausing and groaning at the end of almost every sentence makes my skin crawl.Really disappointing as I know that this is a seminal book but I think I'm going to have to read the hard copy. What was one of the most memorable moments of Flawless Consulting? Would you be willing to try another one of Erik Synnestvedt’s performances? What character would you cut from Flawless Consulting? 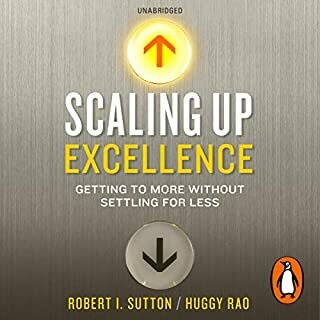 Where does Flawless Consulting rank among all the audiobooks you’ve listened to so far? not narrated this book....he puts a speedy emphasis on the last syllable of almost every other word and then sort of lets words trail off in a mumbling kind of way...and its intentional...so very aggravating. TERRIBLE NARRATION - But great info so far! I am only a few chapters into this book and am really sinking my teeth in. 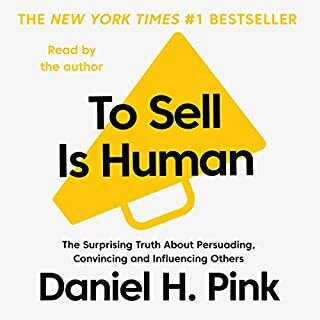 I am responsible for selling to and managing large accounts across North America for an advisory firm, and this book has given me a new spin on selling, and coordinating resources for engagements. I will post a full review once done.. The HORRIBLE part... The Narration. Honestly, I am able to listen to almost all narrators here on audible. Boring, dry, doesn't matter... But this narrator over enunciates the most pointless words at the end of every sentence. 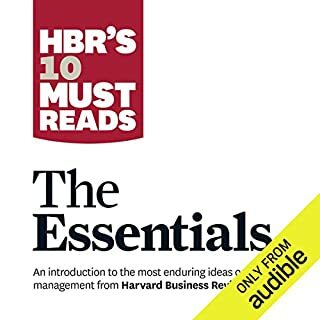 If possible, I would love to see Audible do a re-record for this book. Would you try another book from Peter Block and/or Erik Synnestvedt? 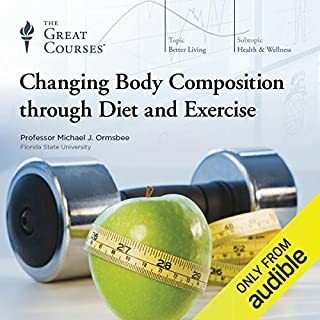 Yes - this book has some very good content, but I got so frustrated that I had to go buy the Kindle version and listen to the text to speech voice rather than trying to listen to the narrator on Audible. I listened to the demo, but didn't realize how aggravating the pauses would become. The narrator continously whined and paused at the end of every sentence so you couldn't get a flow from the message. 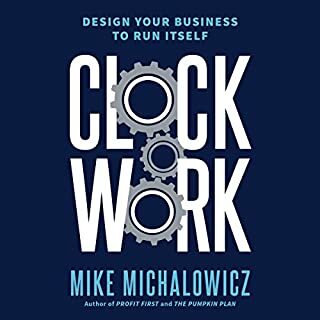 Was Flawless Consulting worth the listening time? Worst narrator I've ever heard. Narrator's inflection is terrible. Made me hate the book. Worst. Narrator. Ever. He'll haunt my nightmares. Whose nephew got the job to narrate this?? OMG. Terrible. SO tone deaf. I've heard vacuum cleaners with more warmth and expressiveness. Eric Synnestvedt, I'm talking to you. Dude, please don't narrate anything more, ok? It's not your "thing". Go back to working the mobile phone store or wherever you came from. Jesus. Your voice ends on the same pitch after every sentence. Terrible. Horrible. I'd tell you to take some lessons, but I'm afraid that would give you hope. He up speaks at the end of every sentence. I couldn't get past chapter 2 it's painful to listen to him. Don't get anything narrated by Erik Synnestvedt. Great approach to the human element! I'm an independent business coach, and this was a text for my Executive MBA program. As a coach, I found it very insightful regarding the deeply human issues at play in environments where learning and growth potential can only be realized through real human connection & communication. 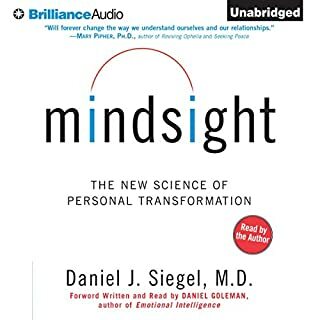 This book is more powerful than the consulting books more focused on the technical aspects. That narrator is absolutely unbearable. He ends every sentence with this bizzare inflection that is unbelievably irritating. Actually I am not sure whether this is a good book or not because I only listened for about 10 minutes. The narrator is absolutely horrible to listen to. It is not because he is boring or uninspired but because he adds an annoying accent to the last syllable in each and every sentence technoloG_yy, strateG_yy, ho_Ww, custoM_err, and stretches the last letter. Other people might not perceive this as a problem but for me this quickly became unbearable to listen to. I recommend that you listen to the sample before you buy this book. No idea where this narrator is from however his method of delivery is extremely annoying and grates on the ear. He has effectively stopped me from listening to a book that I was really looking forward to. Would you ever listen to anything by Peter Block again? I would, as he comes highly recommended. If you could play editor, what scene or scenes would you have cut from Flawless Consulting? 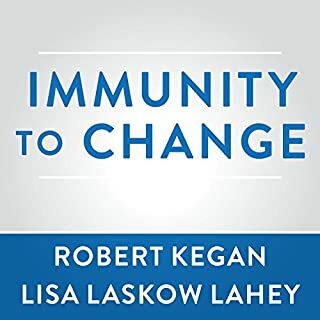 Don't leave this audiobook on the shelve just because of the extremely irritating narrating performance in the preview. It gets much better after 30 minutes or so. The boks narrations/reading is just plain bad. Erik Synnestvedt has very funny way of reading with some unusual accenting at the end of the sentences. There was no way the focus could be on the plot as the reading made it so hard. Did Flawless Consulting inspire you to do anything? I am afraid that this book is not inspirational at all. Maybe its the way it is being read. Would you try another book written by Peter Block or narrated by Erik Synnestvedt? I'd get through this book faster with another narrator's voice please. Look forward to other Narrator voice options for Audible so I might be more interested in your books. Thanks. Apologies Erik, you sound like a nice guy but it's just not for me. Narration is horrible and irritating. I am reading the book, but the audio version is horrible, irritating, I cannot listen to it for more than 5 minutes. They should do another audio version.... it feels like a con. 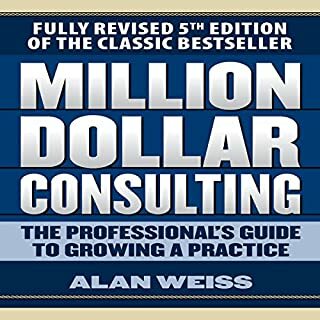 Has Flawless Consulting put you off other books in this genre? horrible, sounds so fake, so unnatural. A Text-to-speech software would do a better job. Change the narrator, and release another audio version. 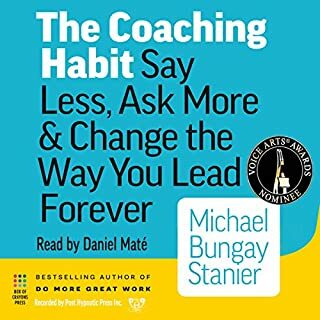 Would you consider the audio edition of Flawless Consulting to be better than the print version? Havent read it in print. Insights about human side of consulting. What didn’t you like about Erik Synnestvedt’s performance? Rhytm of sentences is always the same, swallowed ends of sentences, some syllables swallowed and/or hard to understand. However the performance appears to improve at the second part of the book. Or I got used to it. Why human side of consulting is more important than the hard/expert content and how to be succesful at it. 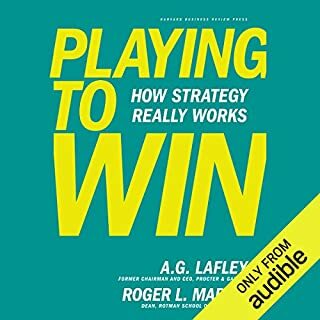 A must read for all consultants at all levels of experience. 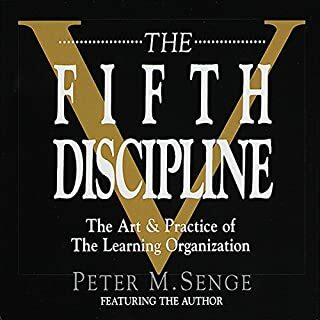 In any situation tangible positive outcomes depends on collaboration, an understanding of both the both the rational and emotional drivers of the challenge, and on dealing effectively with the human and organisational issues. 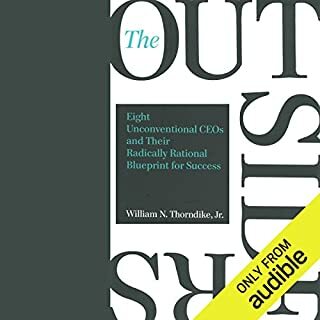 this book offers the framework you need to be successful. Narrator's weird accent, intonation and speed distract completely from the complexity content. Why choose him?